Recruiting help from Adidas officials could turn into NCAA compliance problems for the University of Kansas, even if KU coaches didn’t know of any payments to players, a former top NCAA official said. 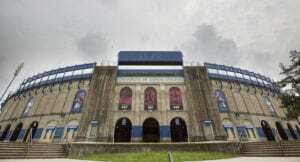 Although the federal government considers KU to be a victim in the college basketball corruption trial underway in New York, the NCAA could see the details of the case differently, a former chair of the NCAA committee on infractions told the Journal-World. Josephine Potuto, a University of Nebraska College of Law professor and former chair of the infractions committee, said an outside organization, such as a shoe company in contract with a university, that helps to recruit an athlete could be considered a “booster” of the program, and the university would then be responsible for its actions. 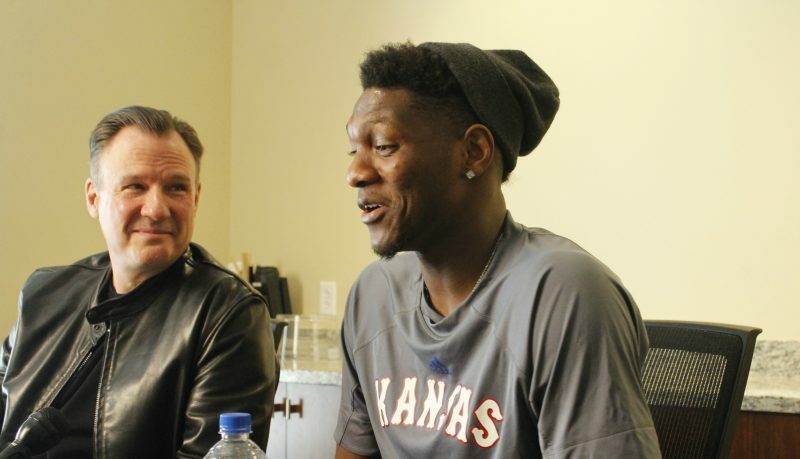 In the text messages revealed in court, KU assistant coach Kurtis Townsend allegedly planned to help Fenny Falmagne, the guardian of current Kansas player Silvio De Sousa, meet with Adidas to build a relationship for the Angolan national team to purchase new gear. De Sousa played for the Angolan national team in 2017. It’s not clear if the Angola team was actually looking for new gear through Adidas. Photos of the team on the website for FIBA, the governing body of international basketball, show Angola is sponsored by Nike. Potuto said this type of situation could be seen as a program giving an impermissible benefit to an athlete, whether it was done directly or indirectly. However, she did not know any of the details of KU’s situation, but spoke about how the situation could affect a university generally. Potuto previously spoke with the Journal-World about issues the university could be facing when information first started to trickle out of the trial. But many more issues have come up since. 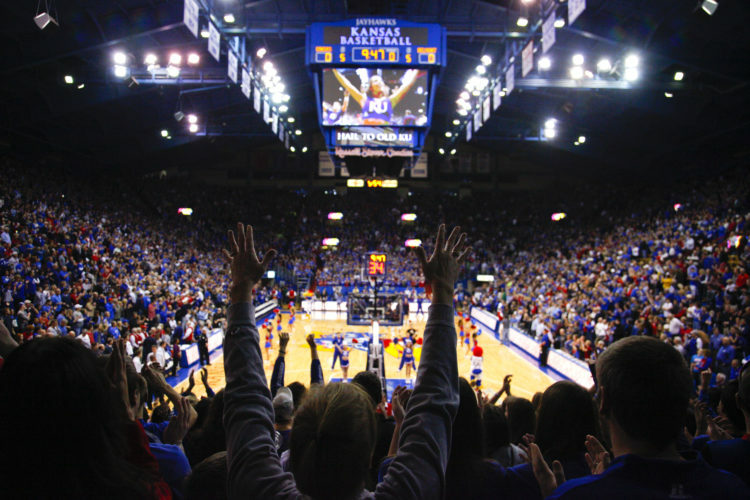 • The mother of former KU player Billy Preston allegedly received $90,000 for him to play at KU. The university’s compliance officer allegedly failed to properly fill out two reports regarding Preston’s eligibility. However, testimony also showed that while Preston was sitting out from playing in official games, the university repeatedly tried to find out whether Preston or his family received payments. Preston chose to leave the program before the issue was settled and never played in an official game. 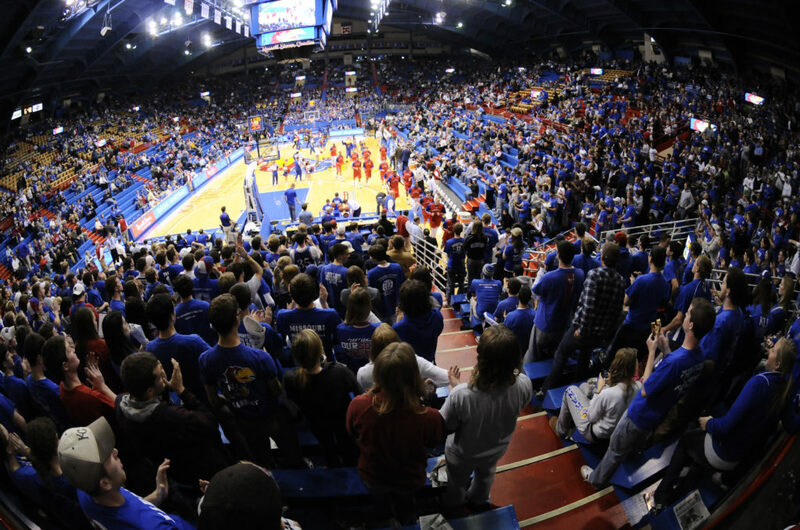 • De Sousa’s guardian, Falmagne, allegedly received $2,500 for college courses to send De Sousa to KU. He also allegedly received $60,000 from a Maryland booster. TJ Gassnola, a former Adidas consultant who made payments to the families of players, said he meant to pay $20,000 to get De Sousa out of the Maryland payment, but never did because the FBI investigation became public. De Sousa said last week that he expects to play this season, despite eligibility concerns. • Text messages between KU coach Bill Self and Gassnola show Self is at least aware of the shoe company leading recruits to the university. Gassnola, who explained in court the many payments he made to families of recruits, also said he has a “very good” relationship with Self. Gassnola testified he never told Self or Townsend about the payments to recruits. In the trial, Code, business manager Christian Dawkins and former Adidas executive Jim Gatto have pleaded not guilty to defrauding various colleges by concealing the use of under-the-table payments of up to $100,000 by Adidas in exchange for commitments to programs that were seen as a path to big NBA paydays. Their lawyers haven’t disputed payments were arranged in violation of NCAA rules, but they argue the schools never suffered any harm. Gassnola explained many of the details about KU’s recruitment methods, but said he never told the coaches about the payments. The prosecutors and defendants began closing arguments on Wednesday and are expected to continue on Thursday. 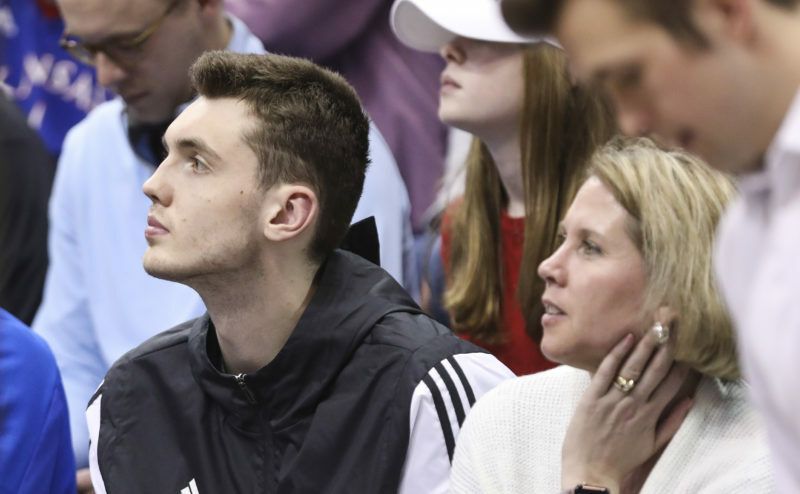 Potuto said a university having two possible code issues rather than one, such as the families of two KU recruits receiving payments within a year, would likely make a difference in how the NCAA would consider the situation and possible sanctions. Potuto said that if a university was found to have a number of Level III infractions, which the NCAA manual describes as an “isolated or limited in nature” violation, the school might then be slapped with a Level II or Level I infraction. A Level II infraction is considered a significant violation that is not minimal but also not a substantial impermissible benefit, and a Level I infraction is a severe breach of conduct that undermines the NCAA model, according to the manual. The manual lists several examples of Level I violations — lack of institutional control; academic misconduct; cash payment or other benefits provided by a coach, administrator or representative of the institution’s athletics interests; and third-party involvement in recruiting violations in which institutional officials knew or should have known about the involvement, among other issues. Level II violations, the manual says, include multiple recruiting, financial aid, or eligibility violations that do not amount to a lack of institutional control. Penalties for violations vary, according to the manual. A school that commits several Level I violations could be penalized with recruiting restrictions, loss of scholarships, fines, bans from competitions such as postseason play, and vacation of wins, among other penalties. Whether KU will face any of these sanctions is not yet clear. Potuto previously told the Journal-World that the NCAA now has the authority to use information established in a third-party setting, such as a criminal trial. The NCAA is paying attention to the trial, but has been criticized by many publications for not being present in the courtroom. Mark Emmert, NCAA president, said the organization is aware of the trial’s proceedings, according to a USA Today report. “We’re tracking it very closely and obviously very, very interested in it,” Emmert said, according to the report. “Doing everything to cooperate with the federal investigators so that we don’t in any way hinder them and as the opportunity arises, as the trials move forward, we’ll begin our work. But for now we’re watching and staying in close contact. But when the NCAA will begin its own investigation is not yet known because of the ongoing FBI case, Emmert said. Although the trial this month is wrapping up, the FBI has two more trials scheduled for the spring. But some like Dave Ridpath, a sports law expert, are skeptical of how — or whether — the NCAA will move forward with the case. Ridpath is the past president and a current board member for the Drake Group, a legal organization pushing for academic integrity in college sports. 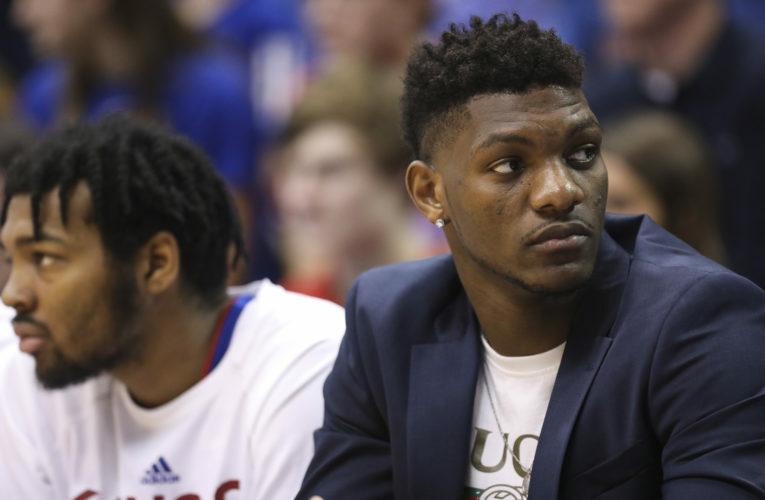 He told the Journal-World on Wednesday that the evidence that came out in the trial shows at least some sort of NCAA violations by KU. But Ridpath thinks too many big programs, including KU, have been caught up in the scandal for the NCAA to take real action. He said the main reason the NCAA would be hesitant to punish those schools is because the NCAA basketball tournament makes a lot of money. He believes Louisville could have received the NCAA’s “death penalty,” which would ban a team from participating in a sport, for its recruiting scandal prior to the FBI investigation but instead received a fine and a vacation of wins, including the 2013 National Championship title. Ridpath doesn’t think the NCAA will ever dole out the death penalty again. 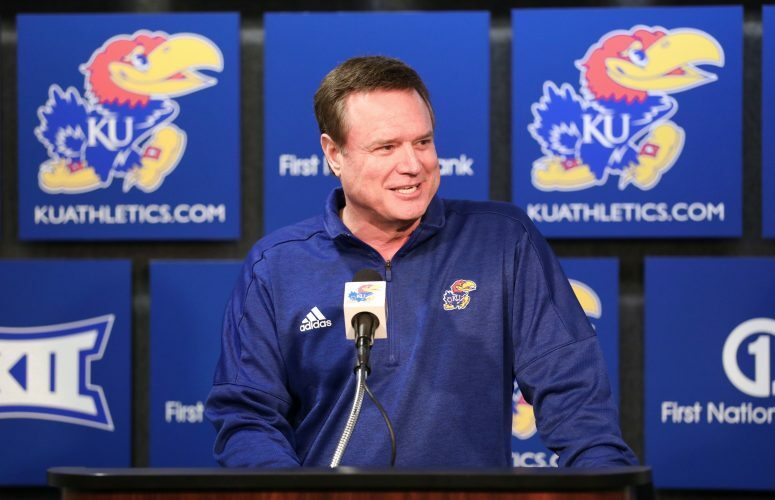 When it comes to KU’s current situation, he doesn’t see much punishment on the way, either.